Whether you have a blog, an ecommerce store or a traditional Web site there is one thing they all have in common: the importance of optimizing critical pages so that they encourage your visitors to take the actions that are important to you. For a blogger than might mean subscribing to your blog, downloading your new free ebook, liking your blog or Blog Club Facebook page, or joining your blogger meetup. If you offer services, your major goals will be getting visitors to subscribe to your newsletter, request a quote, or submit their information (become a lead to be followed up on). Ecommerce sites have the strongest need for Web page optimization because they have so many more goals from newsletter signups to placing products in a shopping cart to completing a sale. Which of these options you choose will depend on your budget and goals. 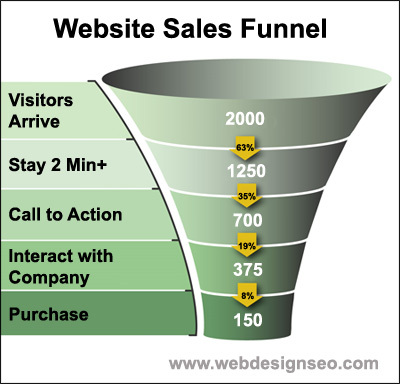 The important thing is to act to get your website working for you.